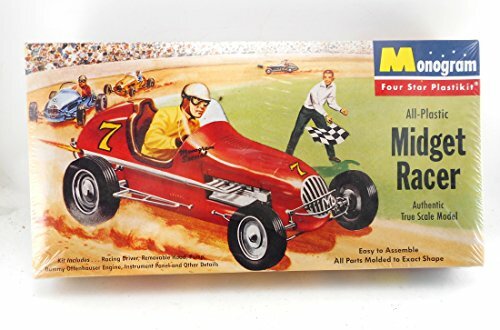 Monogram Midget Racer Plastic Model Car Kit Kit #P1 issued in 1995. 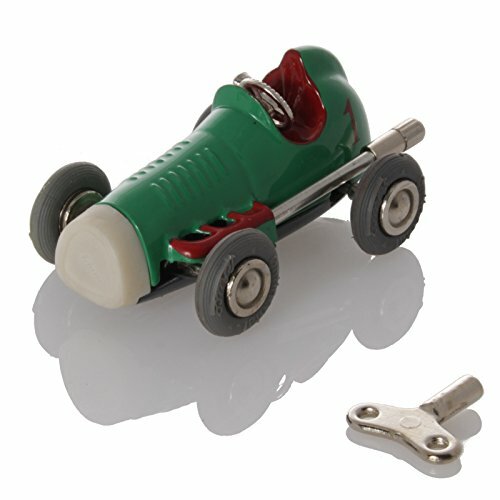 Kit includes: racing driver, removable hood, pump, dummy Offenhauser engine, instrument panel and other details. 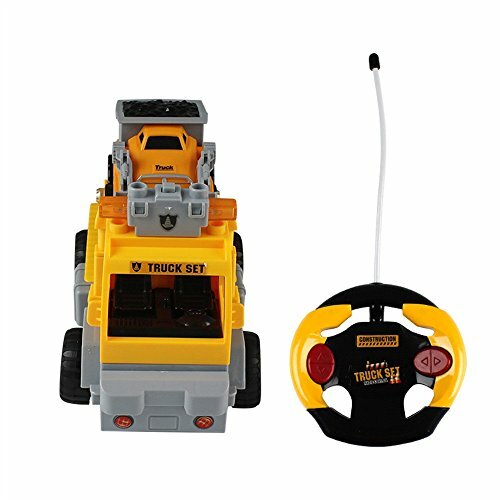 Requires assembly; Glue and paint Not Included. Kurtis-designed and Offy-equipped. 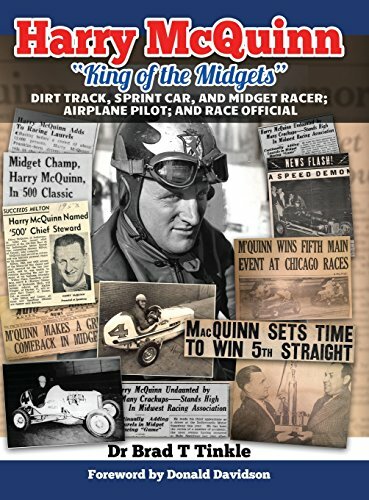 Founded in the late 1930s, Kurtis Kraft was one of the most premier producers of race cars during the sport's formative years. 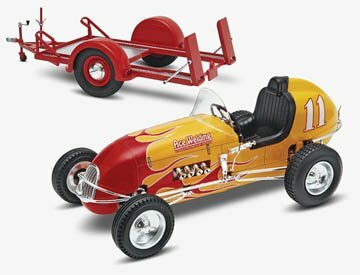 When the company partnered with Offenhauser engines, the pair produced multiple championship-winning racers over a course of 20 years, forever cementing each company's place in auto history. 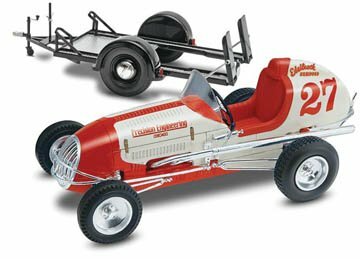 Kit features a removable hood with a detailed Offenhauser engine, a choice of carburetors or fuel injection, a two-wheel trailer with opening loading ramps, chrome-plated parts, black vinyl tires and decals with optional trim and numbers, plus graphics for two vehicles. Paint colors needed: Semi Gloss Black, Gloss Red, Gloss White, Aluminum, Leather, Gloss Yellow, and Gloss Light Blue. 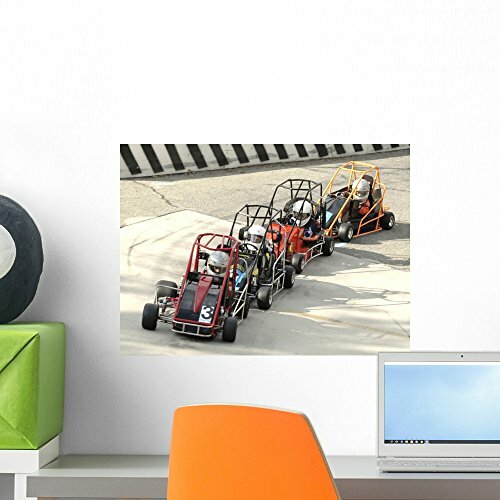 Antique Midget Race Car! we bring home a classic Midget Racer Project, can it be fixed?